How are you doing? I'm okay. I actually meant to have my posts done for yesterday and what not but I had a migraine that just had me floored for the most part and I just wasn't able to sit in front of anything with a strong glare. I am feeling better now, though! This morning I have a polish by Essie to share with you. Let's get started! 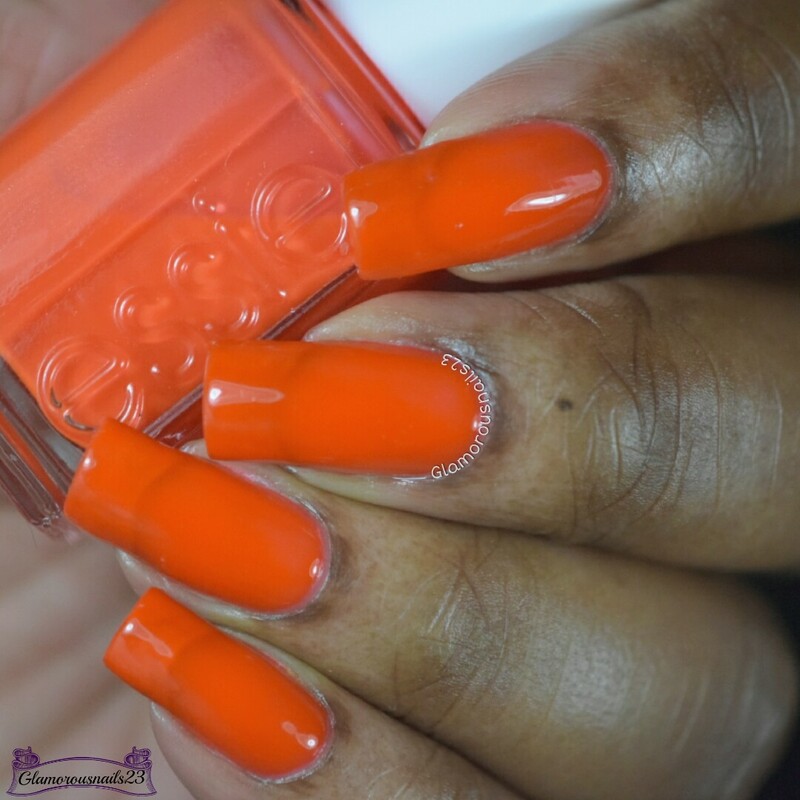 Saturday Disco Fever is a bright orange polish from the Neon 2013 Collection. 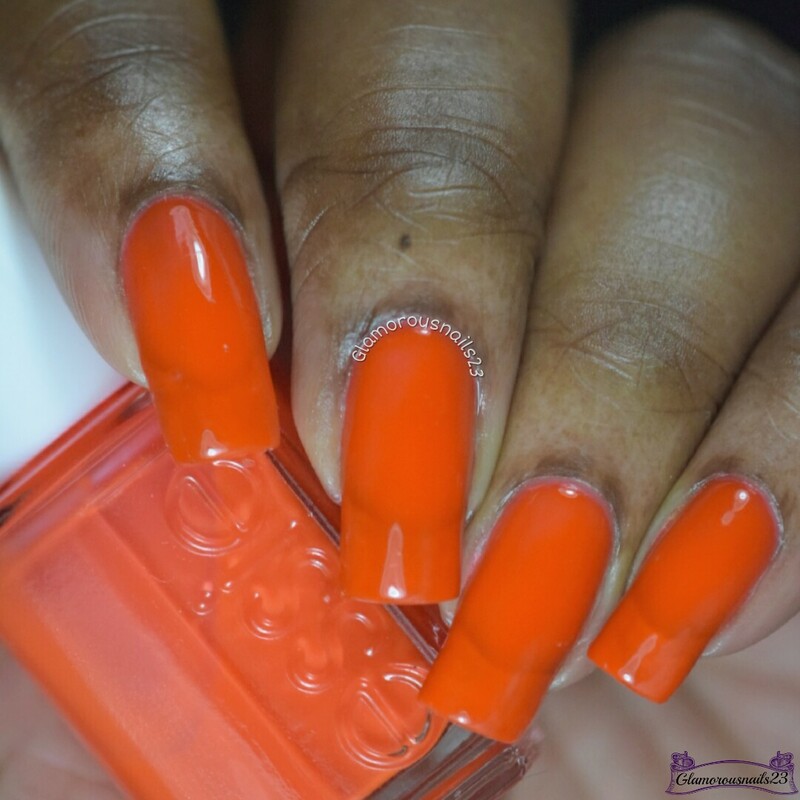 This polish did have a very sheer application and did dry matte. 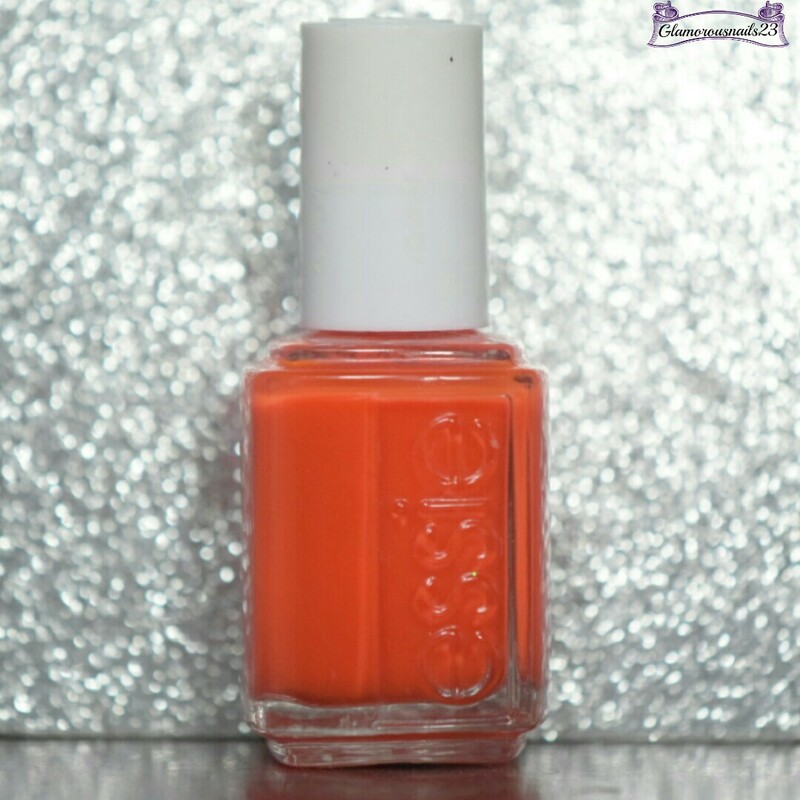 Unfortunately, this is one of the orange polishes that I actually don't really fancy against my skin tone. Saturday Disco Fever was smooth with a decent drying time. I also did experience some pulling in between coats and did have some vnl by three coats. I chose to share this with no undies. Shown is three thin coats with a glossy top coat. What are your thoughts on Saturday Disco Fever? Do you have the 2013 Neon Collection? Until next time!